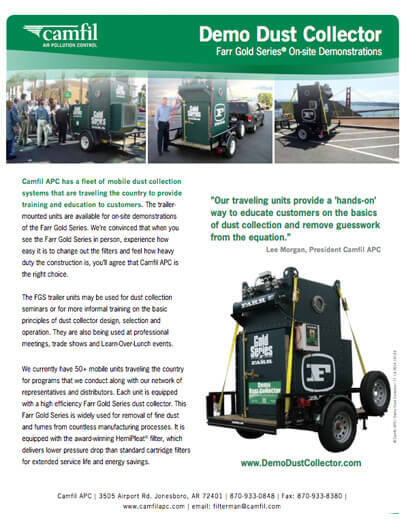 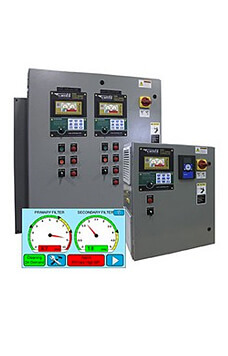 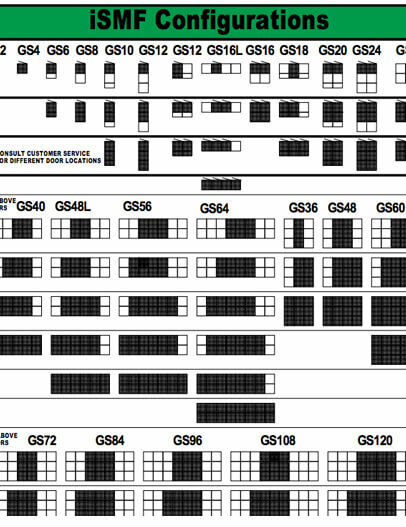 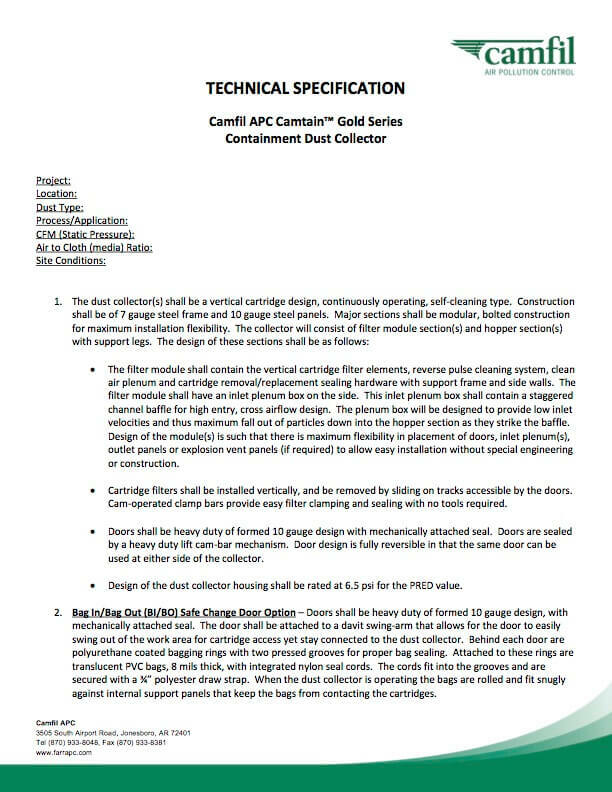 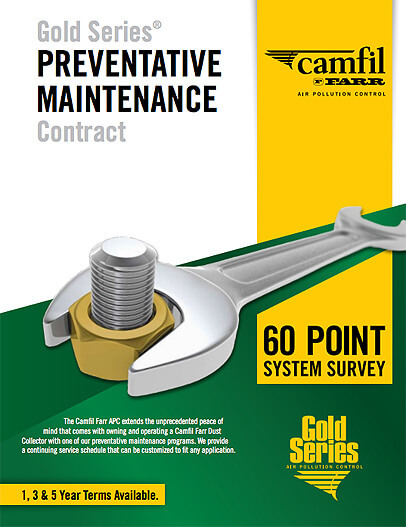 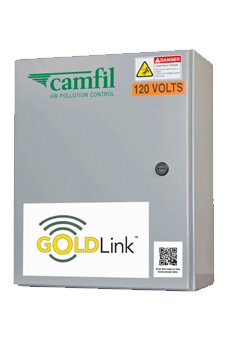 Anytime access to dust collection diagnostics. 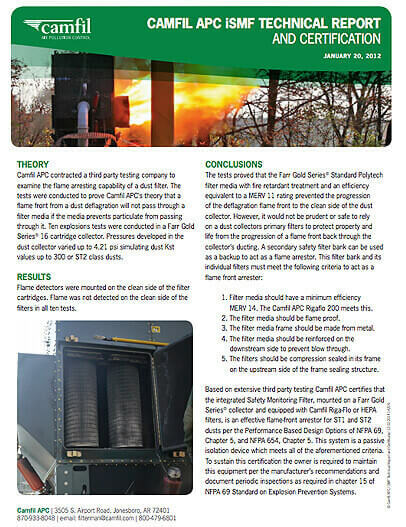 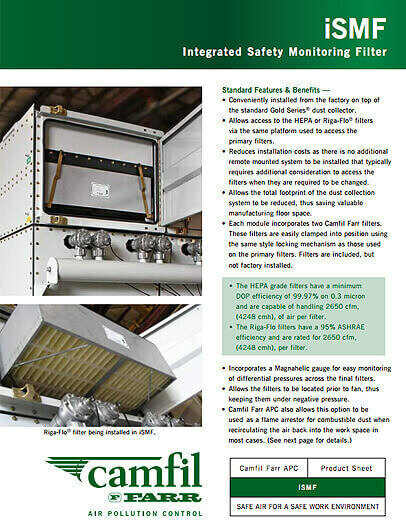 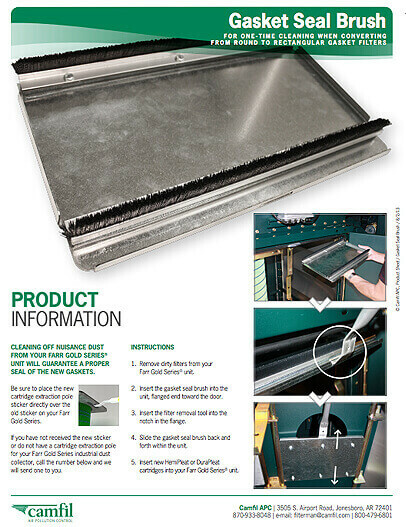 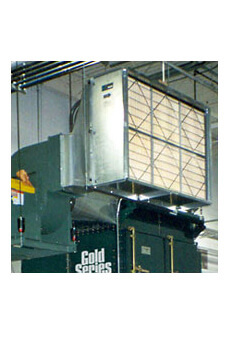 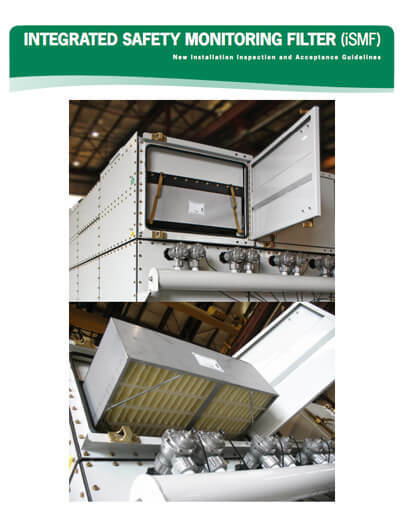 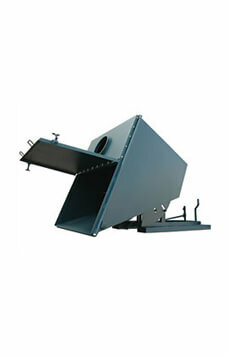 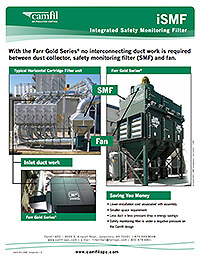 High-performance explosion vents for dust collectors meet NFPA standards. 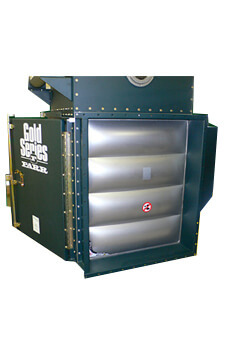 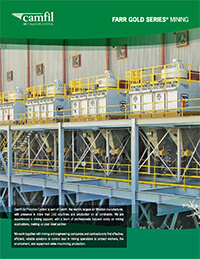 Simplified dust disposal with leak protection when connected to dust collector. 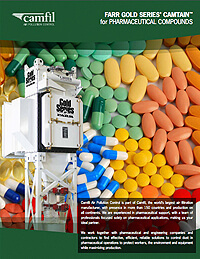 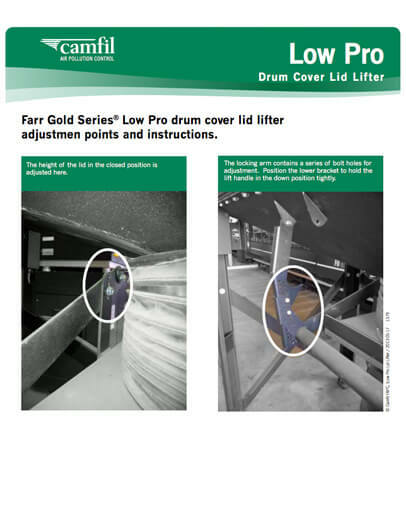 Unique Farr Gold Series accessories specifically for pharmaceutical applications. 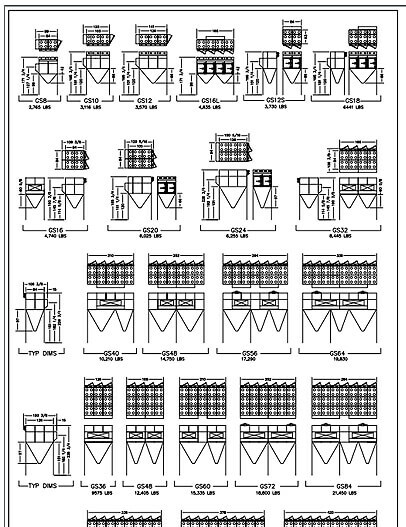 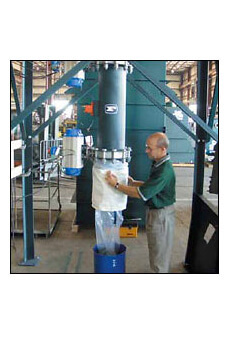 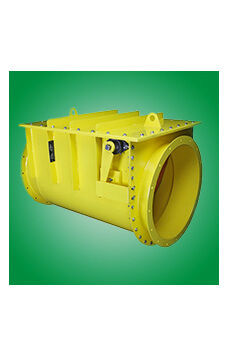 Nylon overbags prevent bridging and wedging of fibrous dusts. 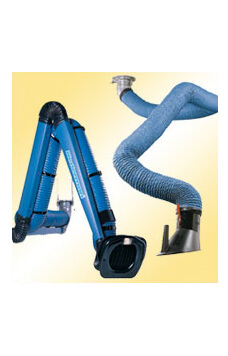 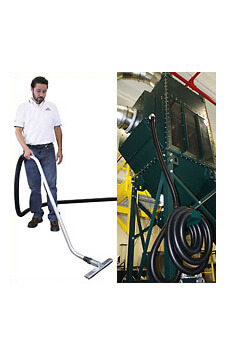 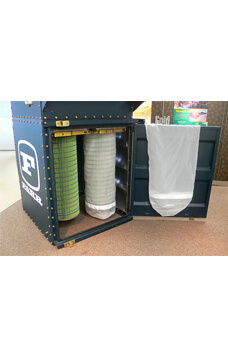 An economical clean-up solution for removing fugitive dust.